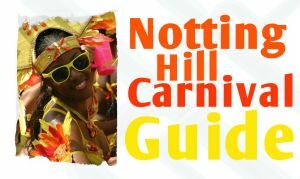 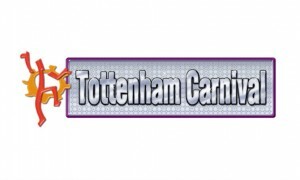 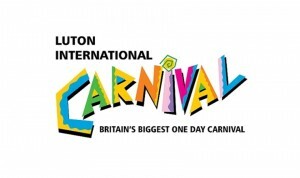 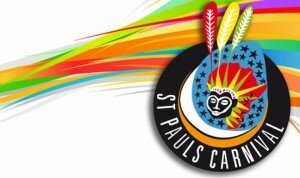 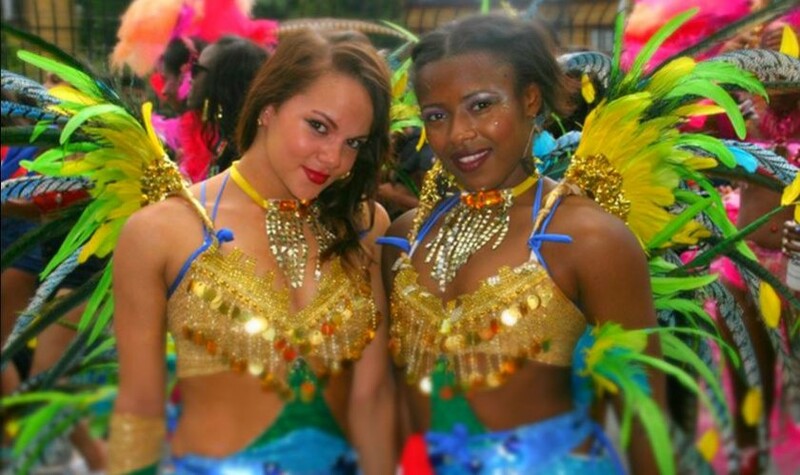 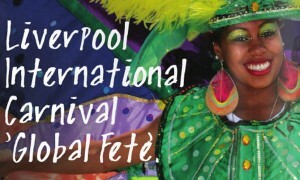 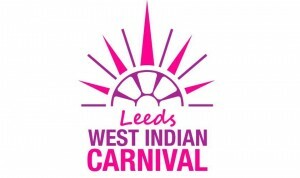 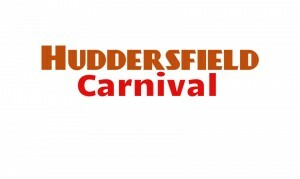 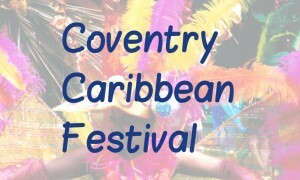 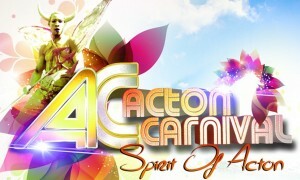 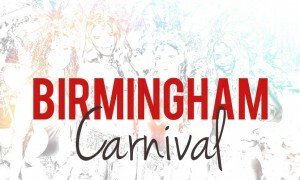 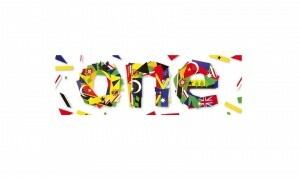 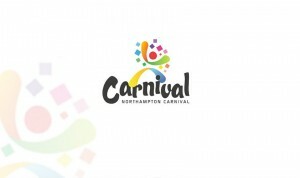 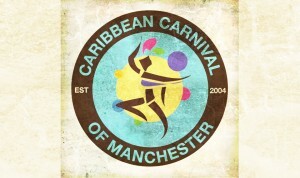 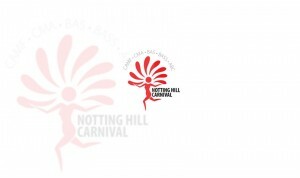 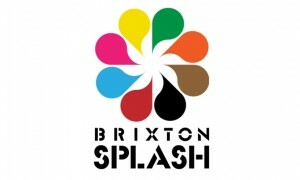 Carnivals in the UK take place from May through to September each year, starting with Luton Carnival in May. 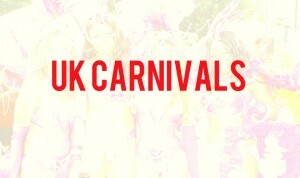 See below for a full list of UK carnivals throughout the season. 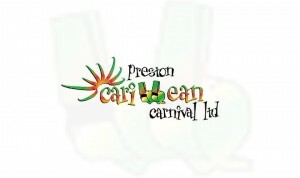 Love Carnival? 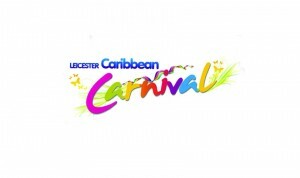 Join a mas band in the UK this year. 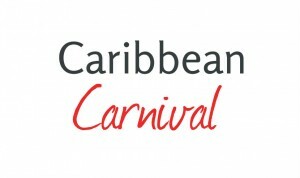 If you are travelling to the Caribbean check out the Carnivals on the islands.